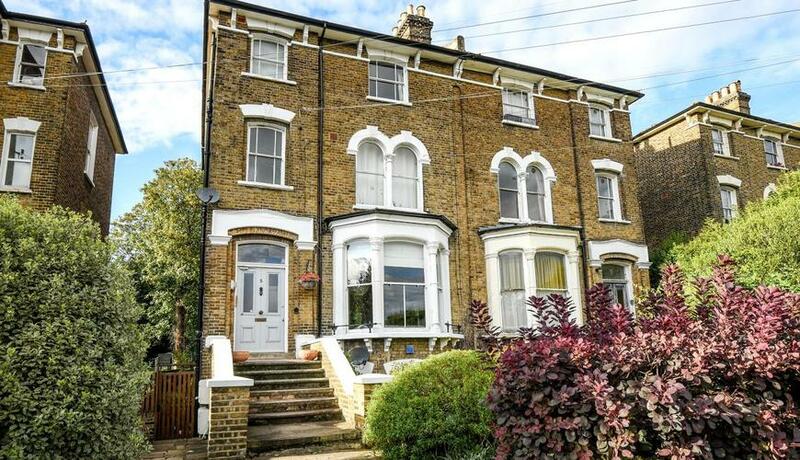 Situated on one of Hither Green's premier roads is this large one bedroom Victorian conversion apartment. The living room is framed with magnificent sash windows and period features. 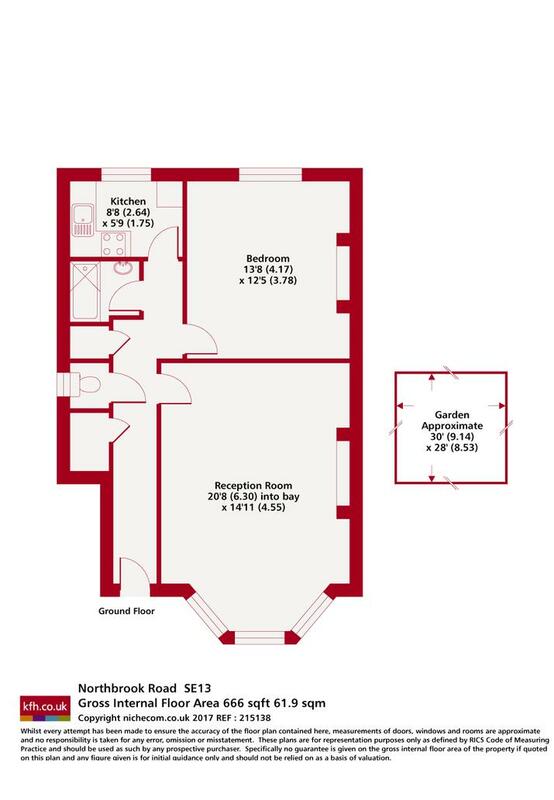 A short walk from Hither Green station, Manor House Gardens and local amenities.